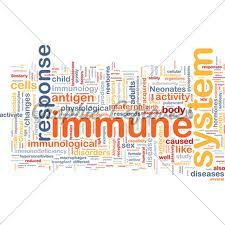 Immunity Detox: How to Protect Yourself! Not looking forward to cold and flu season- Are you sick and tired of being sick? Want to support your immune system? Now's the time to do an Immunity Detox. This is preventative medicine at work! 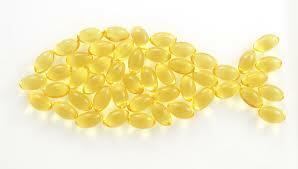 How to Pick the Right Fish Oil? You've got 2 minutes and 20 brands to pick from- So how do you choose the right fish oil for you? Omega 3's are getting a bad rap in the media- Here are some things you may or may not know about Omega 3. Making Ramadan easier one meal at a time! Worried about your diet feeling totally out of balance during and after Ramadan? The decisions of what to eat during suhoor and iftar can be difficult. Here's 3 tips to get you through the next month. This TED talk is a must share! It's the seeds of change beginning to sprout from a health care providers standpoint. Doctors challenging current paradigms will change health delivery. ​A naturopathic discussion on Obamacare. Are your trusted alternative health providers included? Here's what you can do to take action before the health exchanges take effect beginning in October.